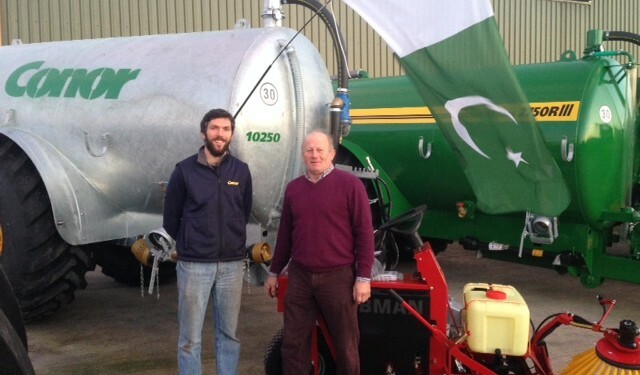 Roscommon-based Moreway Ltd and Clare-based Conor Engineering are in the process of delivering a number of new machines to a giant 15,000-cow dairy farm in Pakistan. 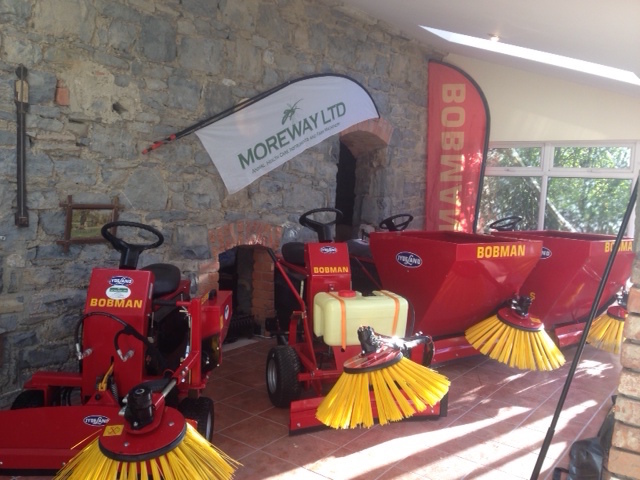 Moreway Ltd, which is based outside Boyle in Roscommon has supplied the farm with Danish-manufactured Bobman Pro Max & Twose yard scraper. While, Conor Engineering is supplying a slurry tanker. Barry Graham of Moreway said the farm’s manager, an Englishman, got in touch with both machinery companies and through a series of emails the deal was done in early December. 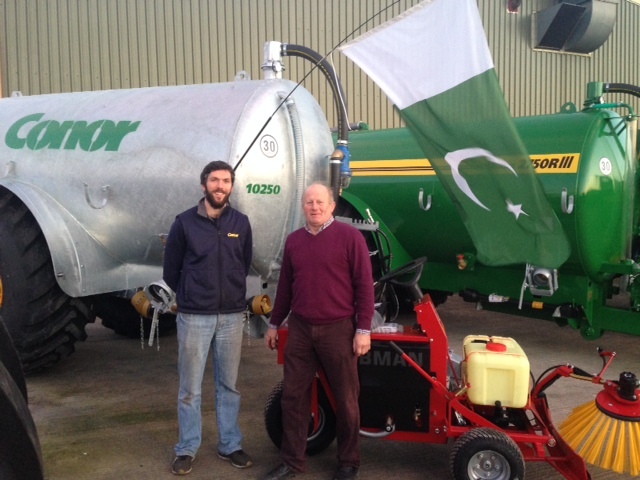 According to Graham, Moreways custom made Bobman Pro Max sprayer will be working in the Pakistani farm’s 1000 cow sheds. “It is the first of what we hope will be a fleet of Bobman machines supplied to this farm,” he said. According to Moreway, the Bobman spreaders are available in four versions, suitable for small, medium, and large dairy farms. It says Bobman spreaders have been developed in co-operation with the sales department and milk producers from several countries. The result, it says is efficient, reliable spreaders which will scrape the slats, sweep the stall and spread an even layer of straw or saw dust in the stall all in only one pass. Common features in the Bobman Range are diesel engines, stepless hydraulic propulsion, intuitive controls, large sweeping brush and lower scraper.